Eyes will now look to the mountain. For its wealth... its position. 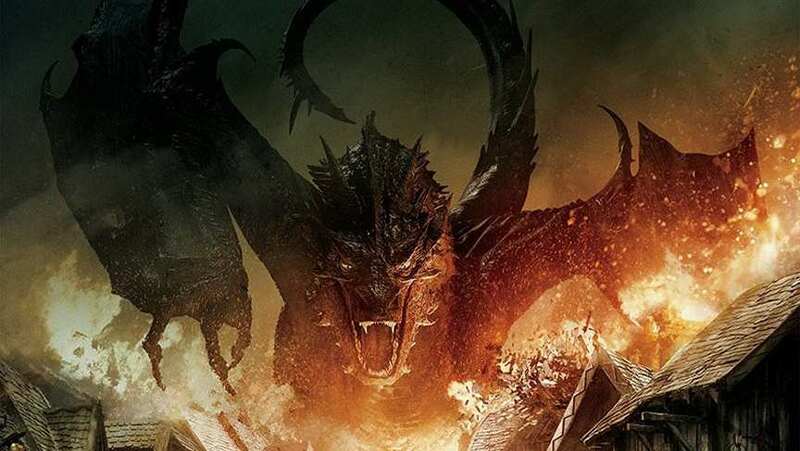 International TV spot for The Hobbit: The Battle of the Five Armies.